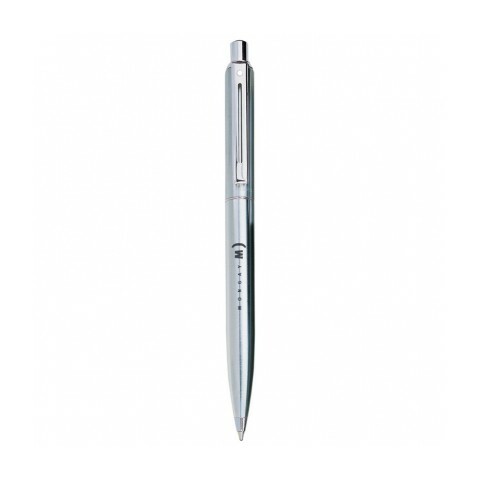 Sheaffer pens are a high street brand of pens that are at the top end range of the stationery department. That’s why we have put together a range of promotional Sheaffer pens that can all be custom printed with your design. Customised Sheaffer Pens make outstanding corporate gifts and awards as they are a well recognised premium stationery supplier. 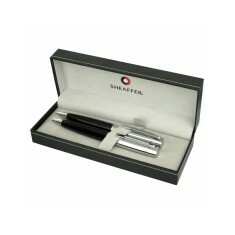 All of our range of personalised Sheaffer pens can come supplied in gift boxes to give that high end, retail feel to them. These pens not only make outstanding gifts but can also help to add that premium feel to any lawyers, banks and estate agents. 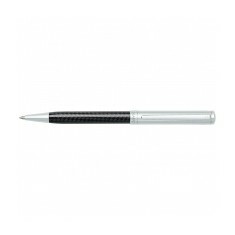 Our branded Sheaffer Pens are great for getting your brand noticed by clients and offer a guaranteed retail quality pen. 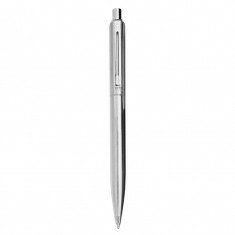 From cost effective versions like our personalised Sheaffer Sentinel Colour Ballpen to top of the range branded Sheaffer Prelude Black Laque Palladium Cap Ballpen, we have a personalised pen for every occasion and budget here at MoJo. When it comes to favourites, we love our Sheaffer 100 Ballpen which is made with either a matt or gloss finish to add that touch of elegance. 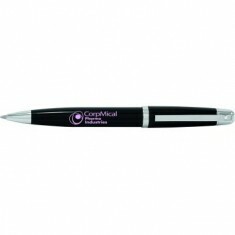 To add an extra level of class, this pen is laser engraved with your design which looks superb. Got a few ideas for your next project? Why not get an ideas board started so you can view them all at the same time and see how they work together? 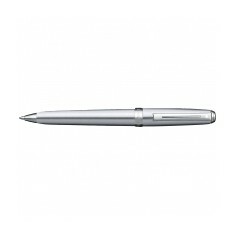 Best-selling, high quality Sheaffer® Sentinel® Chrome Ballpen. Push action ..
7 lower barrel colour choice. Push action ballpen. Supplied gift boxed. Long life ink refill. Best-selling entry-level push action ball pen. Classic slim profile with brush.. 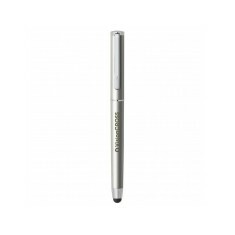 Comfortable streamlined profile, m odern finishes, convenient push button mech..
A brilliant promotional pen that offers true quality at a brilliant price. Our..
Large profile ballpen with twist-action mechanism. Sleek gloss black finish wi.. 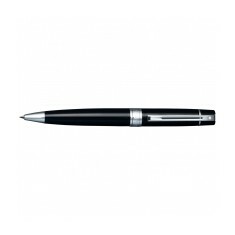 Comfortable, streamlined profile with black or silver finish. Packaged in a Sh..
Official Sheaffer product. Mechanical design. Push button mechanism. Official Sheaffer product. Twist action design. Chrome caps. Luxury gift box as standard. A really premium pen, perfect for your top clients. 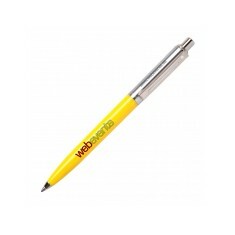 This robust ballpen has a ..
A sophisticated looking fine writing instrument that features an elegant barre.. Elegant weighted ballpen featuring a cigar shaped profile that is balanced and..
Mini version of the classic, best selling Prelude Collection. 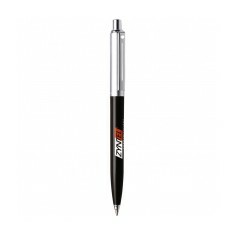 Easy twist actio..
Give your clients a memorable gift with our customised Sheaffer Stylus Ballpen.. 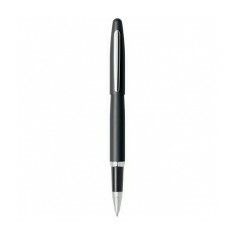 Streamlined profile, twist-action mechanism, crafted from carbon fibre with ch..
Ballpen with a comfortable and balanced cigar shaped profile. 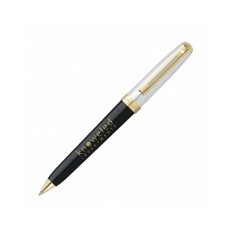 Presented in a l..
Black laque barrel ballpen featuring a palladium cap and elegant gold trims. W..
Over 6,300metres of ballpoint write-out. 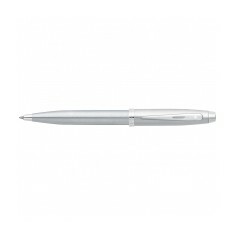 Sheaffer White Dot hallmark of qualit..